New uploads have been added to the National Foreign Language Resource Center’s free and open-access journal Language Documentation & Conservation. Contributions to LD&C are now published upon acceptance. Below are all the contributions accepted for volume 8 (January–December 2014). 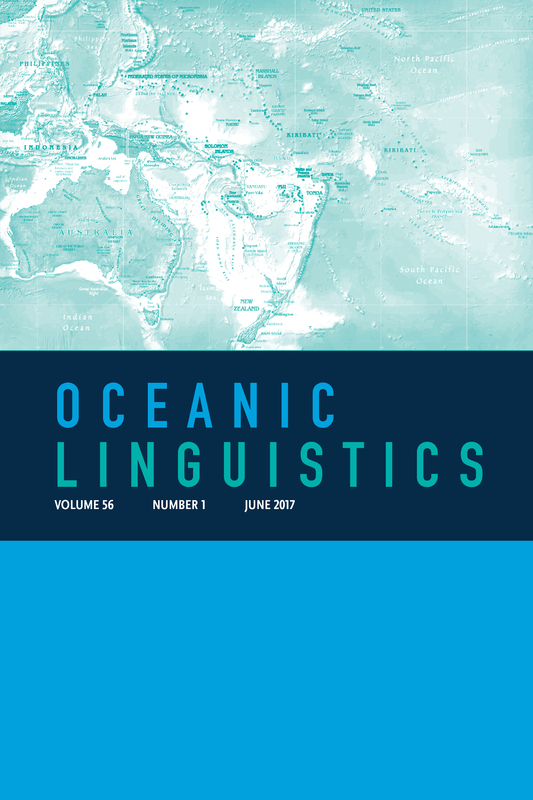 This paper describes the evolution of a lexical resource project for Nxaʔamxcín, an endangered Salish language, from the project’s inception in the 1990s, based on legacy materials recorded in the 1960s and 1970s, to its current form as an online database that is transformable into various print and web-based formats for varying uses. We illustrate how we are using TEI P5 for data-encoding and archiving and show that TEI is a mature, reliable, flexible standard which is a valuable tool for lexical and morphological markup and for the production of lexical resources. Lexical resource creation, as is the case with language documentation and description more generally, benefits from portability and thus from conformance to standards (Bird and Simons 2003, Thieberger 2011). This paper therefore also discusses standards harmonization, focusing on our attempt to achieve interoperability in format and terminology between our database and standards proposed for LMF, RELISH and GOLD. We show that, while it is possible to achieve interoperability, ultimately it is difficult to do so convincingly, thus raising questions about what conformance to standards means in practice.